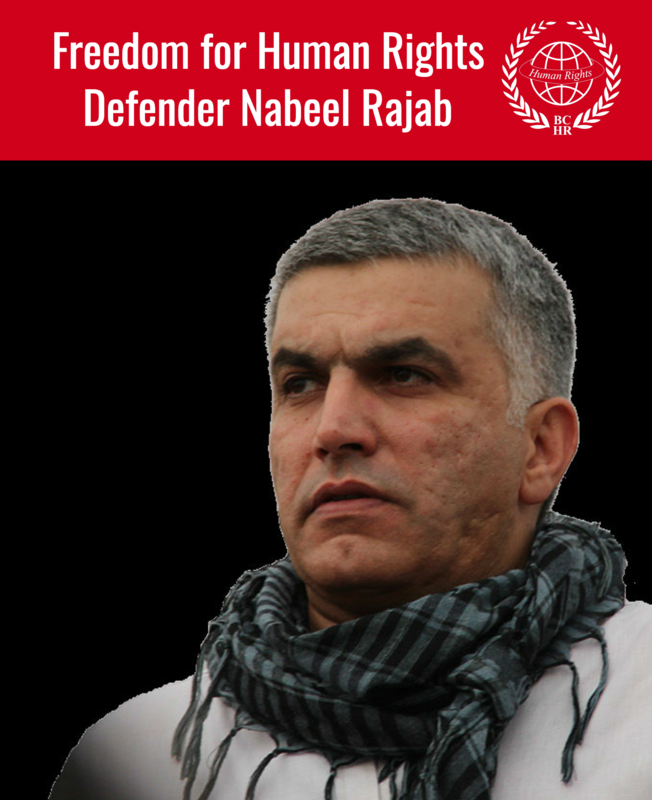 BEIRUT, September 26, 2011- The Gulf Centre for Human Rights (GCHR) and the Bahrain Center for Human Rights (BCHR) are deeply concerned regarding a prison sentence issued by a military tribunal against two human rights defenders. On September 25, the Court of National Security has sentenced Mahdi Abu Deeb, president of the Teachers Association of Bahrain to 10 years in prison. His deputy, Jalila Salman, was sentenced to 3 years. According to Bahraini law, both Abu Deeb and Salman should be tried in civil court, not a military tribunal. GCHR and BCHR believe that it is a politicised sentence, linked closely to the role the Teachers Association has played since the beginning of demonstrations in Bahrain. The Association has shown solidarity with the people’s popular demands and have called on teachers to go on strike to protest the fierce attack on peaceful demonstrators that took place in February 2011. The Association has also tried pressuring the government to respect human rights. In addition to the harassment of the Teachers Association, many members of Teachers Union were also subjected to a campaign of repression that included arbitrary detention, torture, military tribunals, suspension of work, salary cuts, prosecutions, investigation and harassment. On March 20, in an attempt to arrest president Abu Deeb, security forces attacked his house in the middle of the night. Security forces did not find him, however, but used the opportunity to interrogate his wife and children for two hours. The wave of arrests against teachers had escalated and on March 29, Jalila Salman, the vice president of the Teachers Association, was taken from her home to an unknown location. On April 6, 2011 security forces arrested Abu Deeb, along with other teachers. They were all held for weeks, being isolated from the outside world and not allowed to contact their families or their lawyers. On August 21, Salman was released, while Abu Deebwas held in arbitrary detention until the sentence against him was issued on Sunday. On April 7, The Ministry of Social Development announced that the Teachers Association was dissolved, accusing it of "inciting teachers and students" as “calling for strike in schools, disturbing the work of educational institutions, and manipulating students’ opinion." 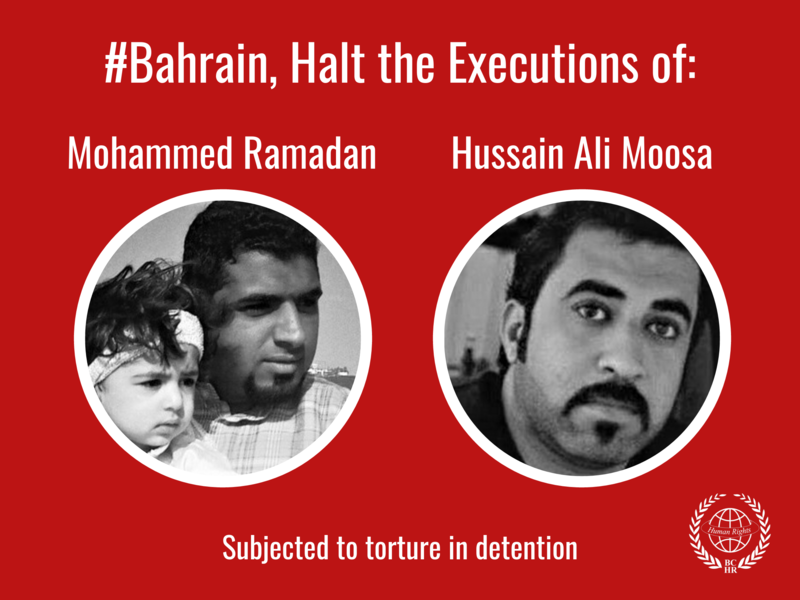 The Gulf Centre for Human Rights and the Bahrain Center for Human Rights call on the Bahraini government to revoke the sentence issued against Mehdi Abu Deeb and JalilaSalman and to respect the trade union’s freedom to work. We call on the respective authorities to stop arbitrary procedures against the Teachers Association of Bahrain and allow it to work freely.